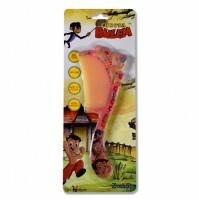 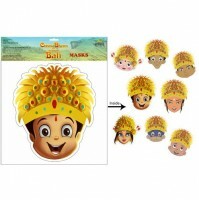 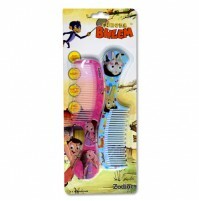 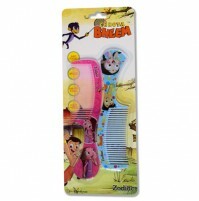 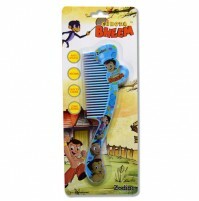 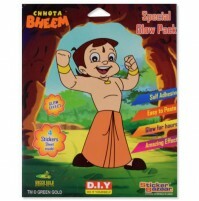 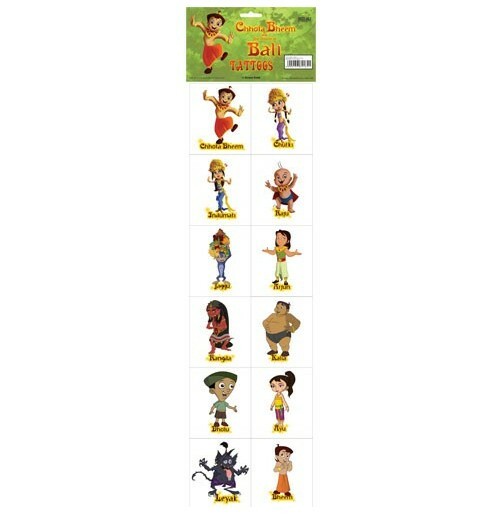 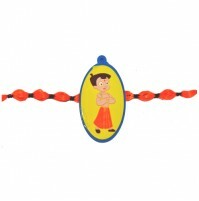 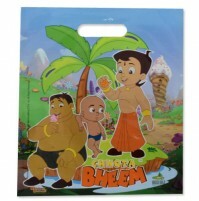 Grab the attractive and uniquely designed Chhota Bheem And The Throne Of Bali themed tattoos. 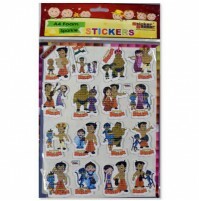 It contains all characters of the movie.Please Note: Our Tattoos are safe for skin and can be removed easily. 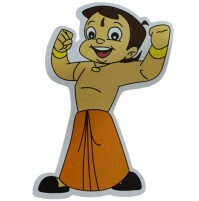 Please Note: Our Tattoos are safe for skin and can be removed easily.